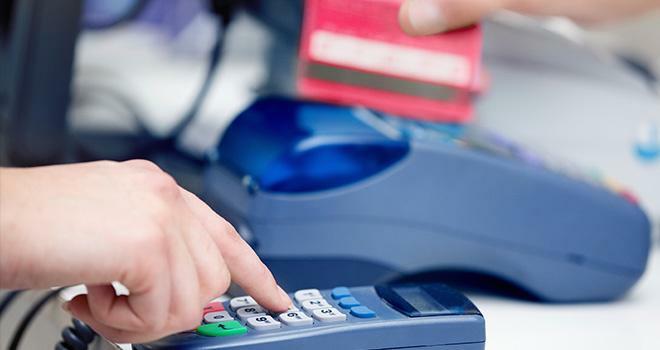 While the holiday shopping season may be over, there’s a strong chance that another wave of point-of-sale (POS) system attacks against retailers, hospitality organizations, and other companies are just around the corner. Experian’s recently released 2017 Data Breach Industry Forecast predicts a continued trend towards attacks against organizations who process cardholder data. Read the source article at Cimcor, Inc.